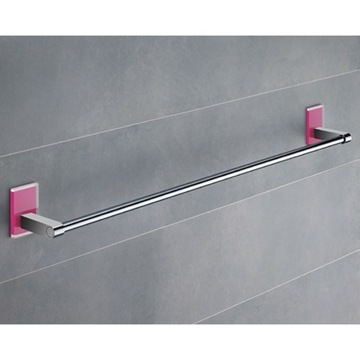 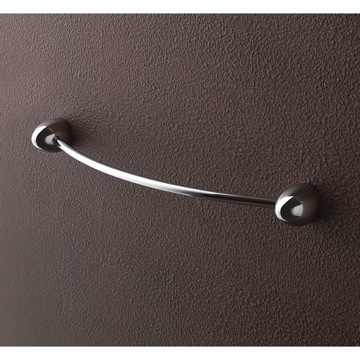 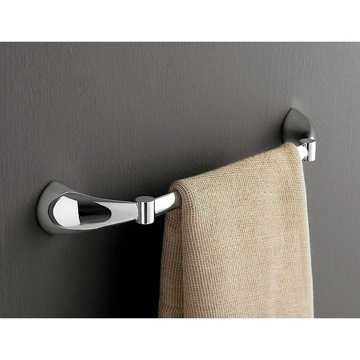 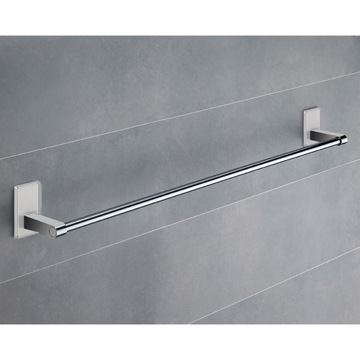 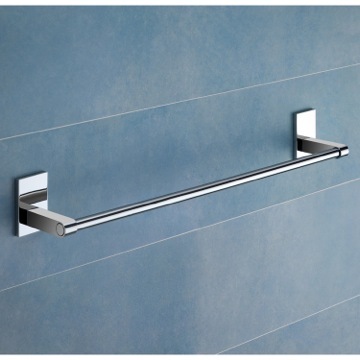 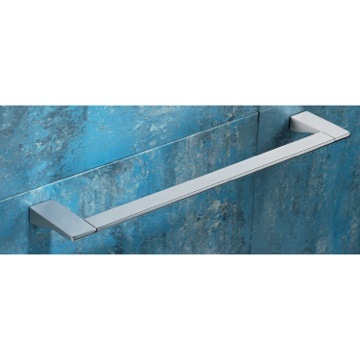 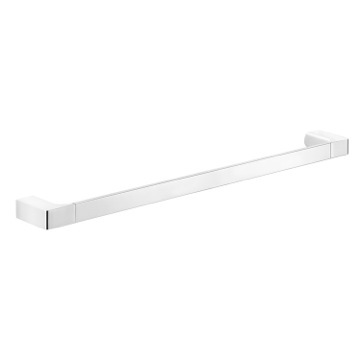 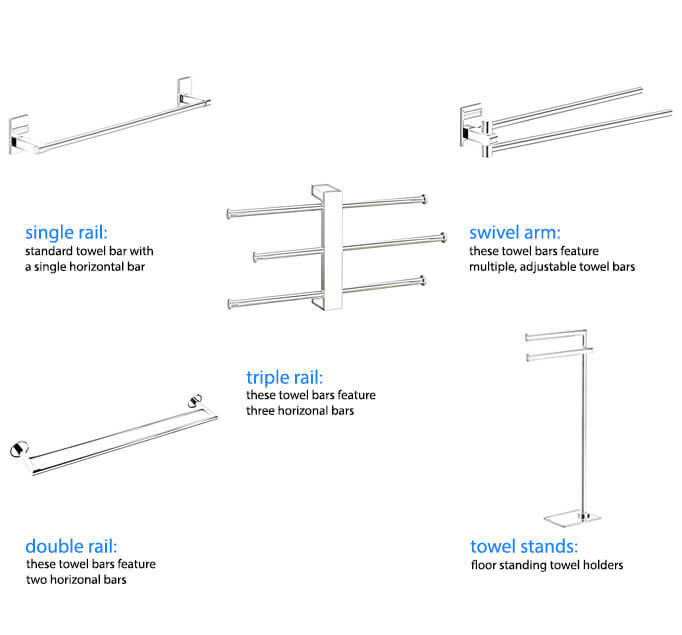 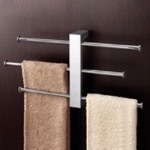 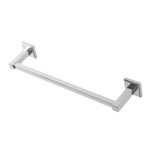 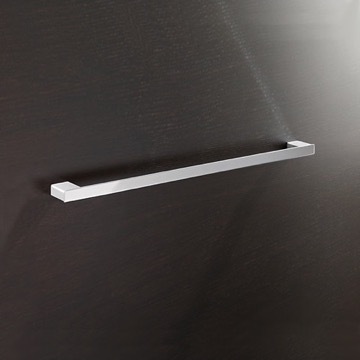 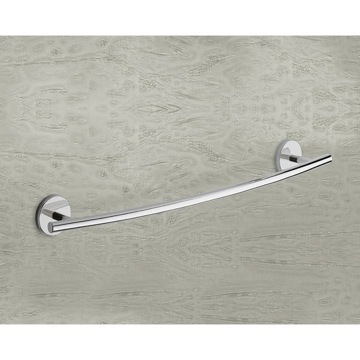 Add style and functionality to your space with this beautiful and functional Gedy towel rail. 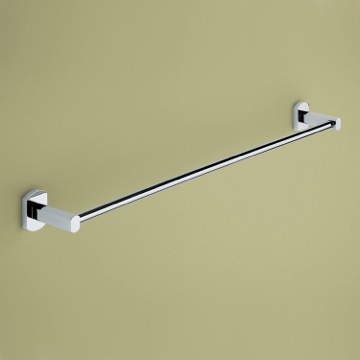 This towel rail is wall mounted and features a modern look that is square and boxy and so at-home in your contemporary décor. 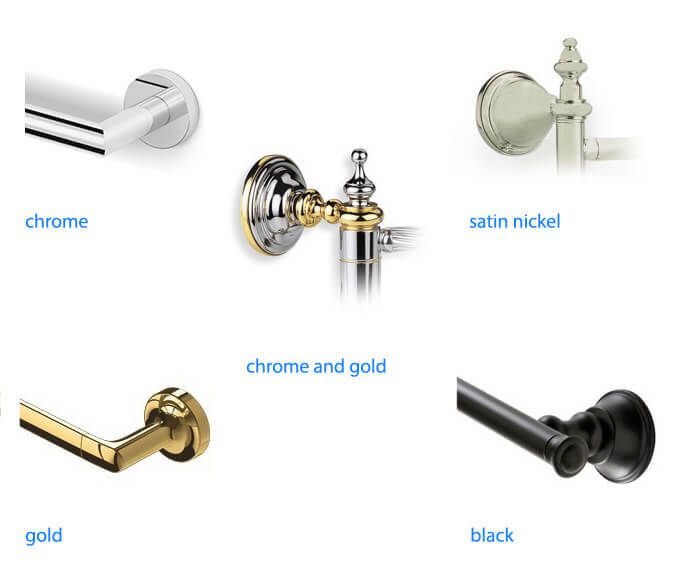 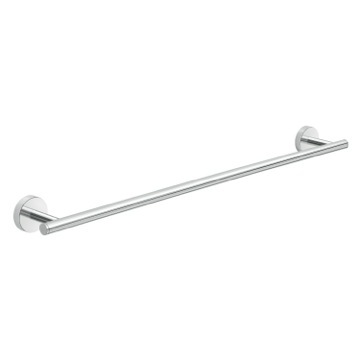 24 inch towel rail features chromed brass construction and a beautiful polished chrome finish for long lasting good looks and performance. 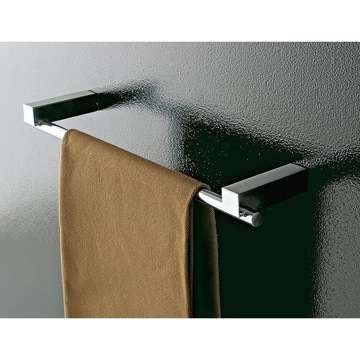 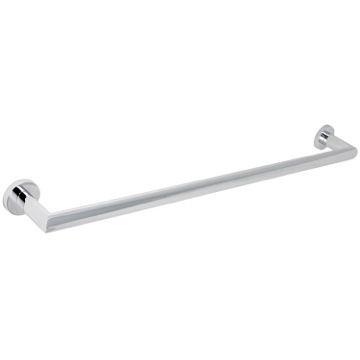 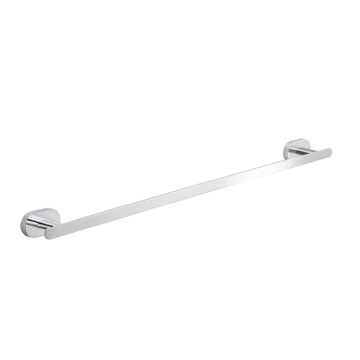 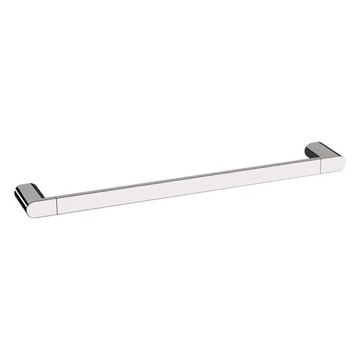 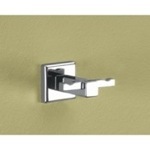 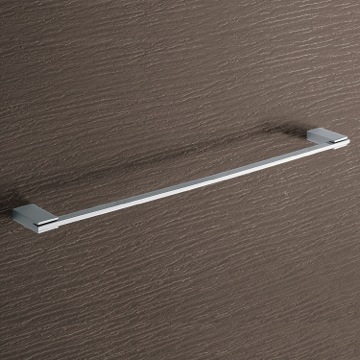 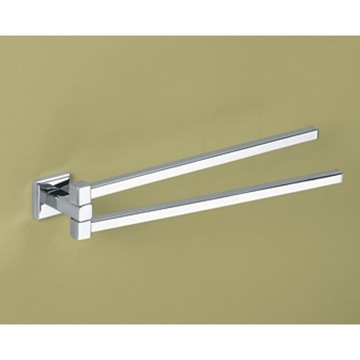 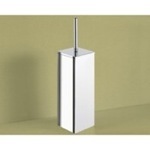 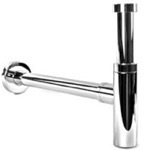 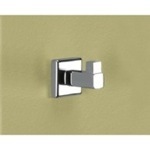 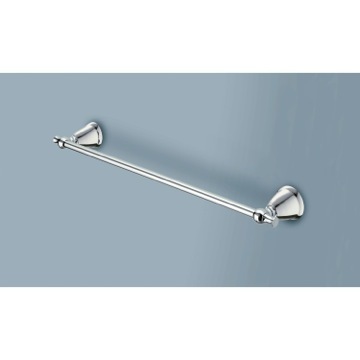 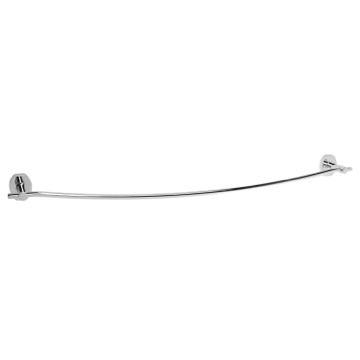 Modern, stylish 24 inch towel bar made of chromed brass. 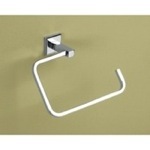 Excellent service, and beautiful quality of products. 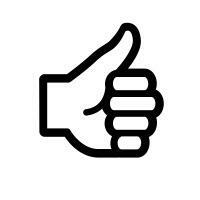 Everything came very quickly and was just what we wanted! 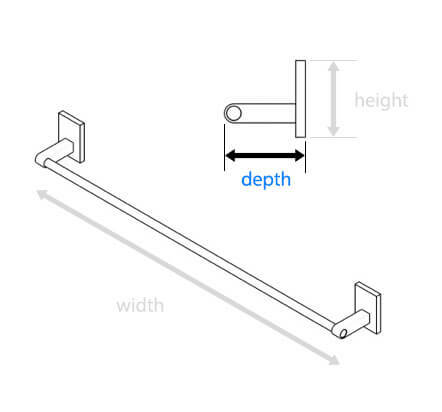 What is the length of the actual bar, not including the plate in back? 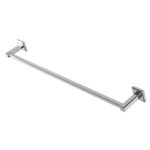 The actual bar is 21.5" long, please see attached photo for visual help. 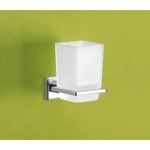 The square block that mounts to the wall had the dimensions of 1.5" x 1.5". 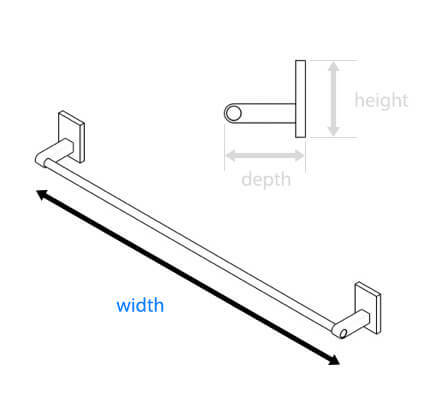 Can I cut the rod shorter to customize the length? 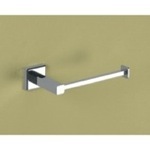 This item is intended to be installed and used as originally manufactured. 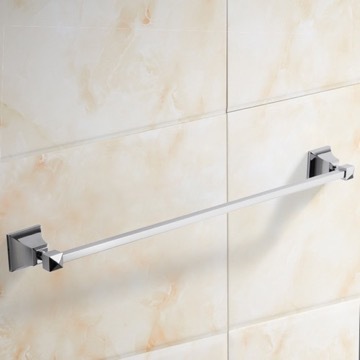 Customizations may be made to the product, however, this will void the return policy and the manufacturer warranty once altered. 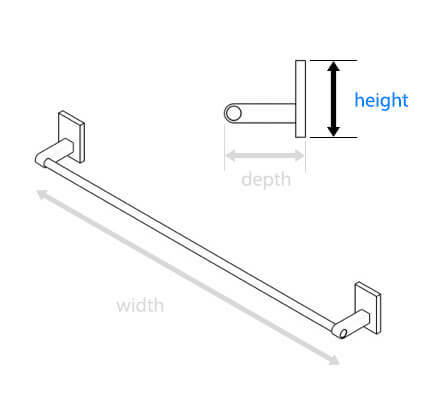 What is the height of the bar only without counting the plate in back? 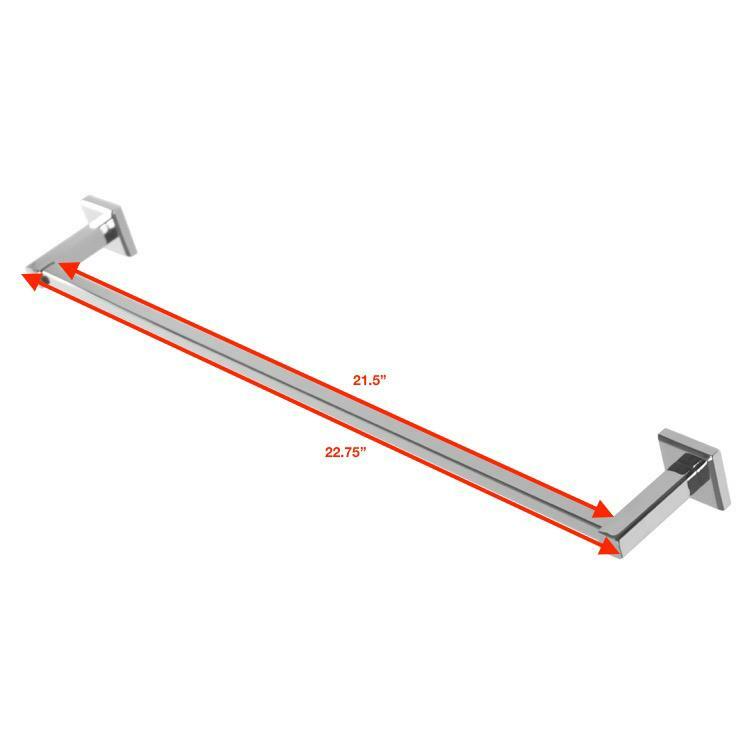 The height of the towel bar is 0.4". 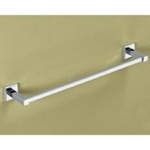 The height of the bar connecting the mounting to the towel bar is 0.6".